Through SFUs partnerships with Fraser Health and other health organizations, the SFUs Digital Health Hub solves real health problems with digital solutions. The group is headed by Maryam Sadeghi, the CEO of MetaOptima Technology Inc. She completed her PhD at SFU in Computing Science and earned numerous awards for her work. She developed an application for helping detect skin cancer. Improving health care outcomes for patients. Implementing intelligent solutions for the health care system. Attracting talented clinicians and researchers. Growing companies in health care technology and services sectors. 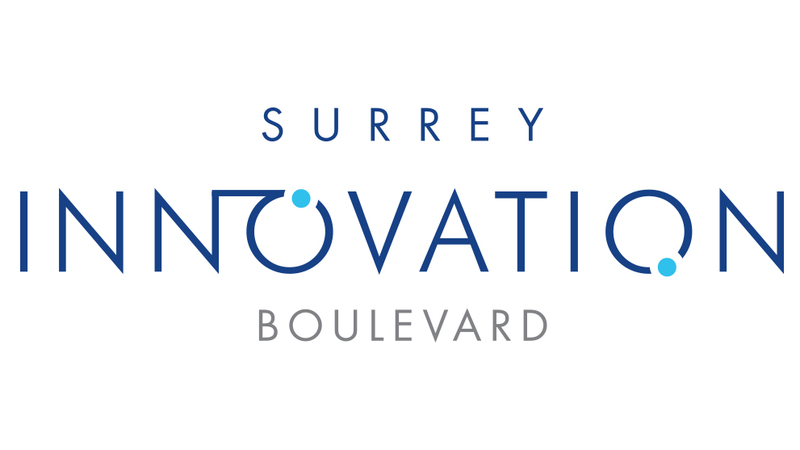 Innovation Boulevard is located in between SFU Surrey and Surrey Memorial Hospital, a perfect union of theory and practice.